Kaz, Dora and Jana – three people from three different time periods, brought together by forces they don’t understand, given powers they can barely comprehend. Their powers have brought them together. And nothing – not war, not betrayal, and not even death – has been able to tear them apart. But now, after everything they’ve been through, they’re about to find the bonds of their friendship tested in ways they could never have imagined. 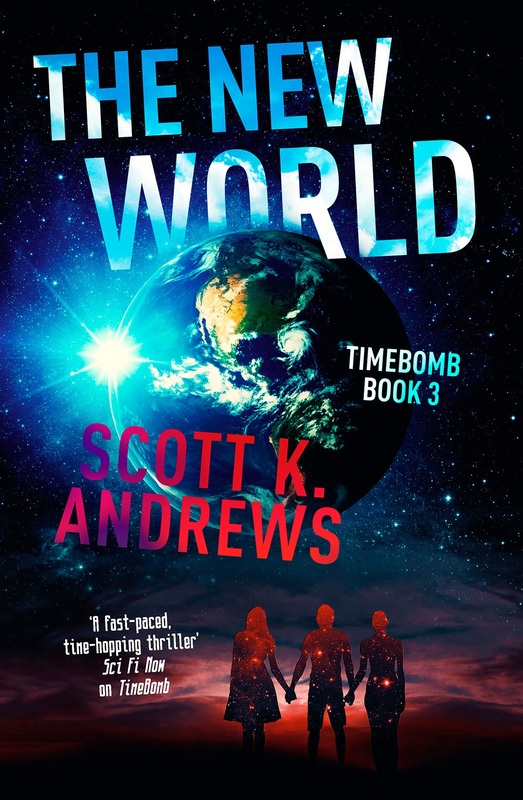 This is the stunning, epic conclusion to the incredible story begun in TimeBomb and continued in Second Lives: a story of friendship, of love, and of learning what it means to be extraordinary.